Research can be found in any field of study at MSU, whether it's in the liberal arts, sciences, engineering, social sciences, or the humanities. 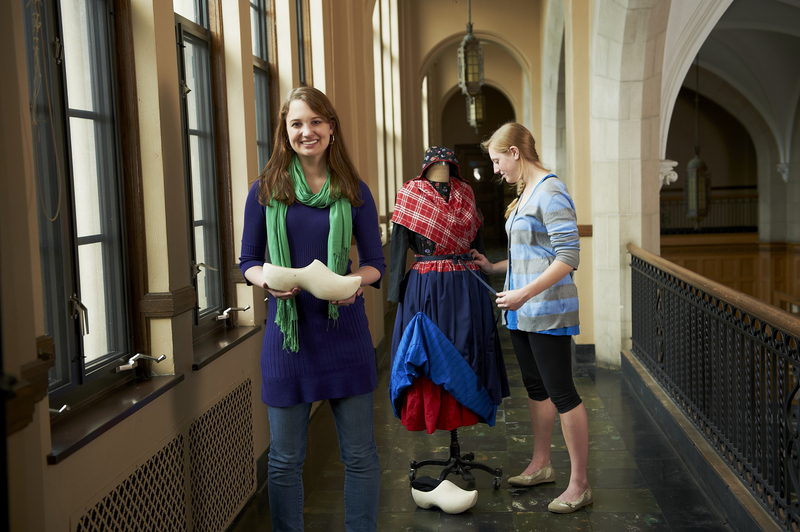 There are numerous programs offered across campus through academic departments and colleges. Additionally, there are many programs offered off campus, particularly in the summer, that many MSU students can choose to participate in. If you are interested in pursuing one of these opportunities, we encourage you to learn about the different experiences and programs that are promoted through the resources on this site. The MSU Emerging Scholars program is an undergraduate research opportunity that places incoming first-year students demonstrating high financial need to work as undergraduate research assistants with faculty. The program aims to help students become more deeply engaged in their education through meaningful employment that connects them to faculty, introduces them to an academic discipline, and develops academic, organizational, and social skills useful to college and future work settings. Students in this program will learn about working in a research environment, while also exploring academic success strategies. Students who complete the program will be better positioned to seek additional experiences that can enhance their undergraduate education, may continue with their current research placement, and will have created a network of peers and resources that they can utilize during their time at MSU. During the 2018-19 academic year, research projects will be available for students in the Colleges of Agriculture & Natural Resources, Natural Science, and Social Science. For students or faculty interested in learning more about how to apply for the program, contact Lizzy King at lizzy@msu.edu or 517-884-1559. Workshops designed to help you reach your goals for research as an undergraduate are offered each fall and spring semester. See Events page for the 2018-19 workshop schedule. These 5 short videos will help your learn how to better explain your research and creative activity to others. Gain hands-on experience in research methods and laboratory techniques with this course. The Office of Survey Research hires research interviewers to conduct computer-assisted interviews for health and public policy studies. Visit their website for more information.